An inspiring blend of sophisticated luxury, authentic Indian heritage and contemporary style – Taj Dubai is a world-class destination. 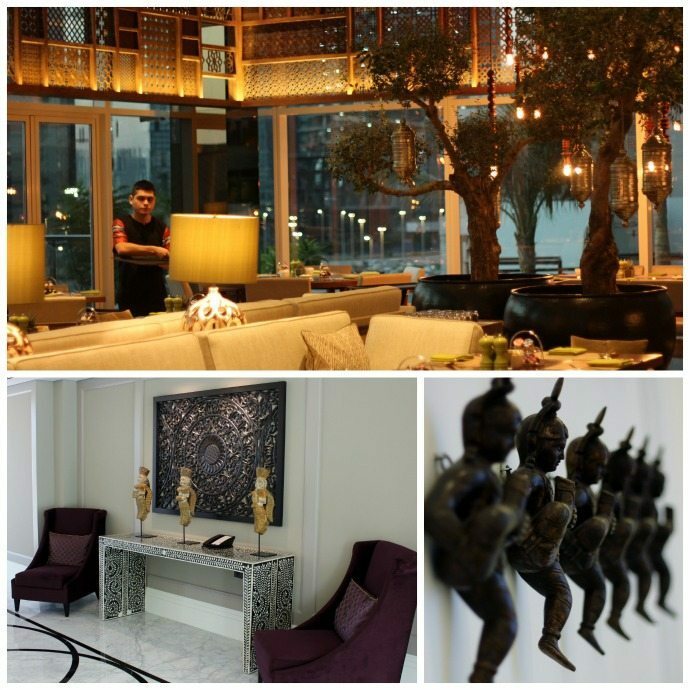 Experience great Indian hospitality at the shores of modern Arabia. This Dubai experience was provided by Dubai Tourism and Nuffnang. The Taj Dubai hotel is in the Dubai Downtown area with views over the Burj Khalifa and fountains. A 20 minute walk from the Dubai Mall it is a comfortable and easy place to stay full of friendly and very helpful staff. The Luxury Burj Khalifa View rooms include stunning views which can be seen from the bedroom and even as your relax and unwind in the beautiful deep bath. You can watch the fountain shows which run ½ hourly during the evening (on the hour and half hour). I loved the walk-in-wardrobe area that is just by the door of your room. You can unpack your bags, hang up your clothes and take off your shoes, leaving your room a place to relax and unwind. The rooms include free wifi which is totally essential in my life, a mini-bar, decent quality hairdryer that does dry your hair, Molten Brown toiletries as well as the additions of all the essentials you need from cotton buds to shower cap, sewing kit, toothbrush, comb and nail files. The complimentary bottles of water were topped up daily and we were presented a delicious afternoon tea each day. The desk area includes a large mirror which reflects the Burj Khalifa view. You don’t need electrical appliance travel adaptor plugs as the electrical sockets allow for plugs from any country which makes recharging your devices during your stay so much easier. The bed is so comfortable and it’s covered in a plethora of huge soft pillows. But if you’re like me and prefer a firm pillow, you can request a super comfortable memory foam option from Taj Dubai housekeeping. If you’re travelling with children choose a Luxury Burj View Family Room which includes a fold out sofa bed. Now let’s talk about food! 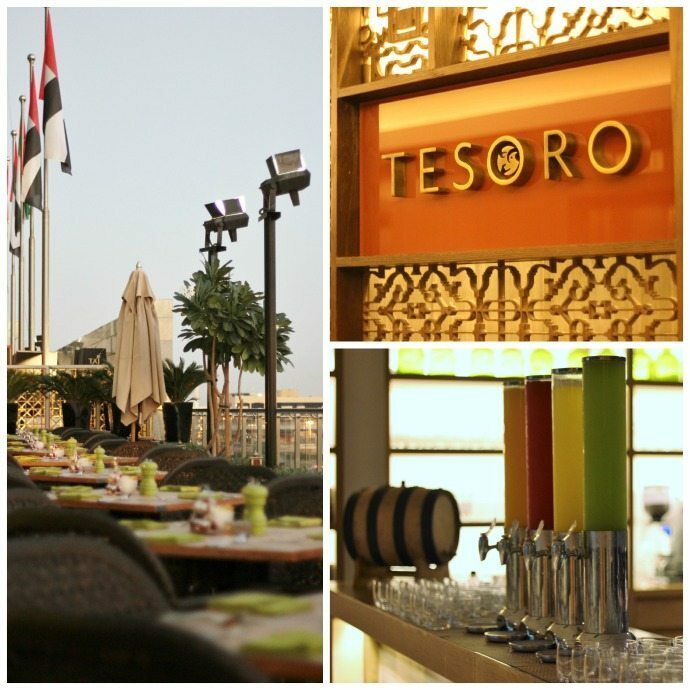 The breakfast buffet is extensive with European pastries, cooked breakfast options plus Indian and Arabian delicacies to tempt your palate in Tesoro Restaurant. At night Tesoro becomes a Persian influence restaurant that serves a range of delicious food, one dish in particular that I could eat and eat was the tempura broccoli and cauliflower. You can enjoy the view of Downtown Dubai from the balcony as you eat dinner or from the pool which spans two levels. On the second level of the hotel is a gorgeous lounge which overlooks reception and an additional Indian restaurant Bombay Brasserie is another dining option. The pool complex at the Taj Dubai is gorgeous. With two pools, one shallow for smaller kids to play in, the other deeper which includes a swim up bar (and how I love one of those), the Taj Dubai pool is located on the 3rd floor next to Tesoro restaurant with vistas over the Downtown area and Burj Khalifa. 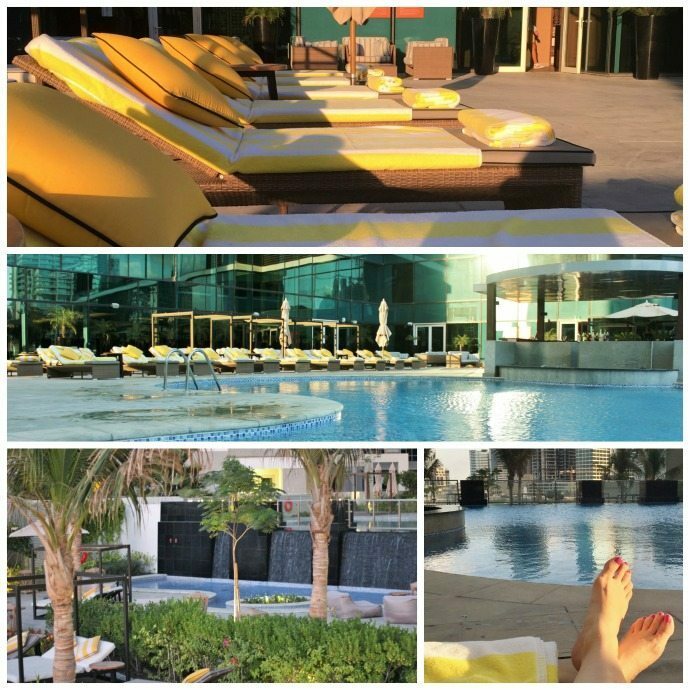 A great place to relax and unwind after a busy day of sightseeing or just a place to enjoy on your holiday in Dubai. The usual hotel amenities are included, the Jiva Spa and Gym, which are open daily. Indian inspired (as is the Taj hotel chain) the hotel is decorated with so much gorgeous wood cut-outs, panelling and other exotic Eastern pieces. 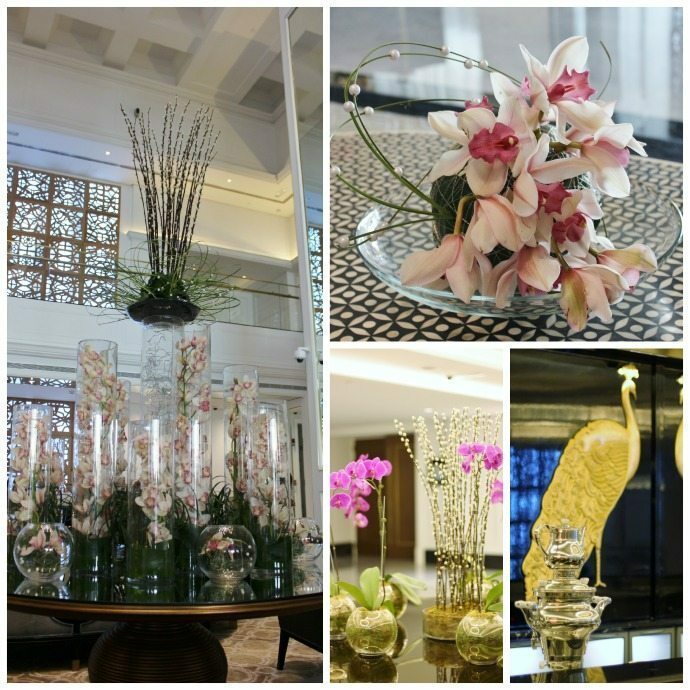 Gorgeous vignettes can be found all over the hotel from the lobby to the restaurants and along every corridor. 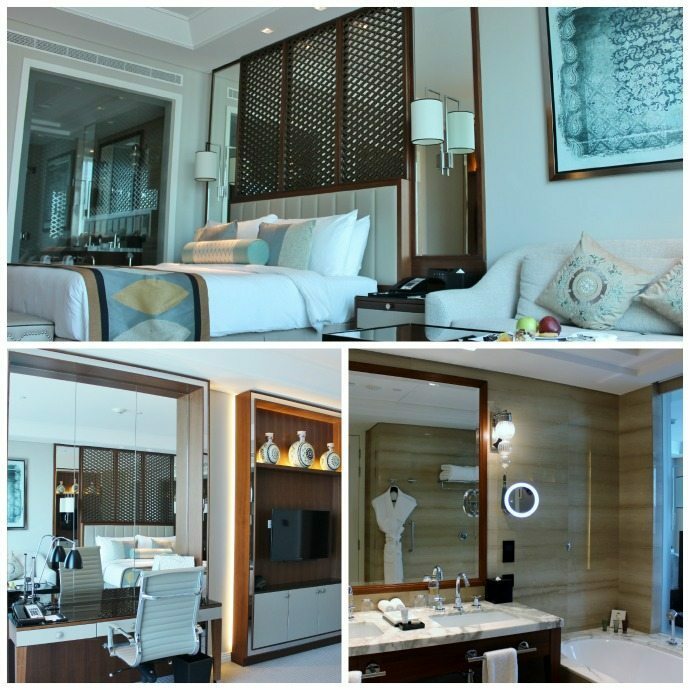 With all its great amenities and exceptional staff the Taj Dubai is a great home away from home on your travels. 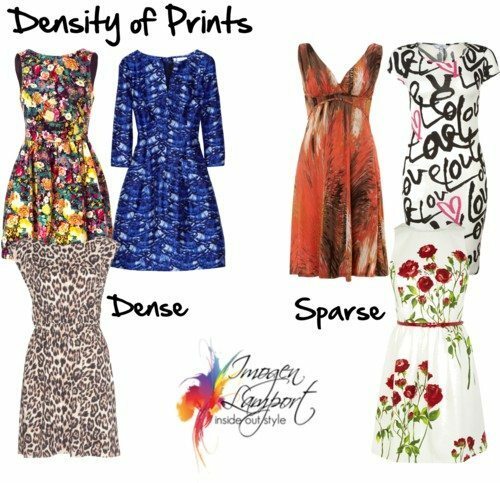 What Metals Can I Wear?